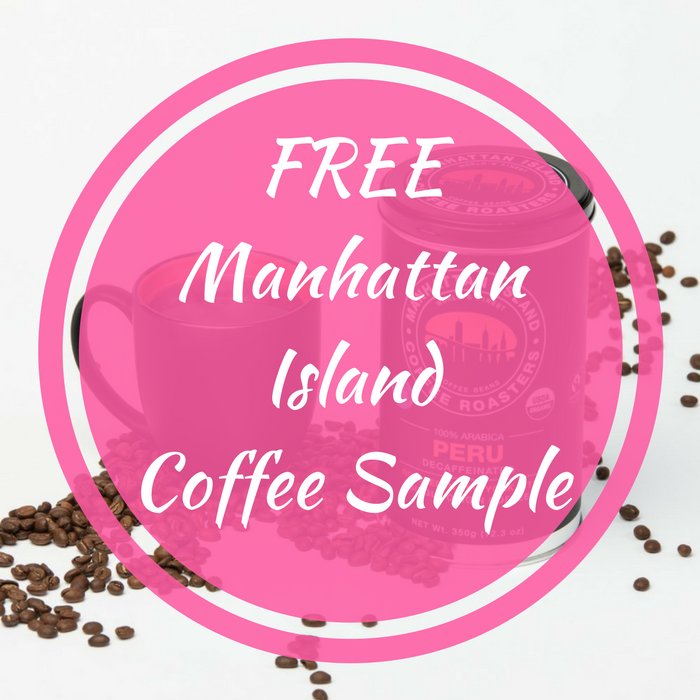 FREE Manhattan Island Coffee Sample! You are here: Home / FREEbies / FREE Manhattan Island Coffee Sample! Coffee lovers you’re gonna love this FREEbie! Head over here to request a FREE Sample Of Manhattan Island Coffee! All you need to do is just fill out a short survey about your coffee preferences and your mailing address! That’s it! Enjoy!